Change The IP Address: Many reasons appear from which you want to change your IP address and you can change various types of IP addresses. It is necessary for you to realize what kind you’re interested in changing before proceeding. You should know that all devices are connected to the internet has an IP address, as like your router. As the router does not only have its own address but also have another that is applied to an interface with the internet. 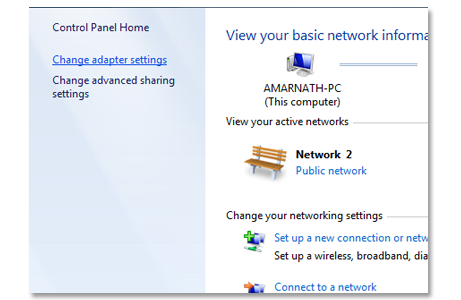 Suppose that you are linking to the internet over a dial-up modem, every time when you are connected ISP will assign your PC a different address. Remember if you need to change the IP address you just have to disconnect and reconnect. The broadband user consigned with a Static address, which means the disconnection of broadband from your computer is important. This detachment will be available for a long time of up to 4-5 hours. 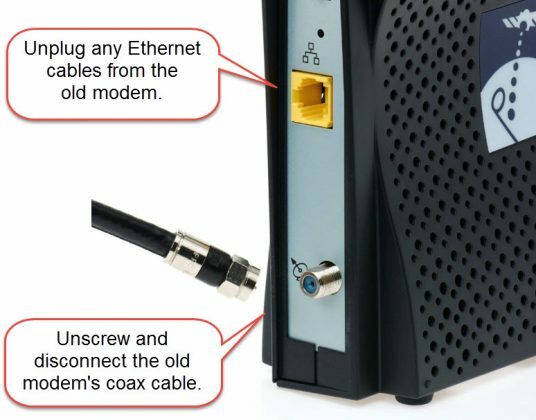 You just have to remove the coaxial cables from your broadband and omit it for 4-5 hours after that again reconnect it. You will receive the new IP address. 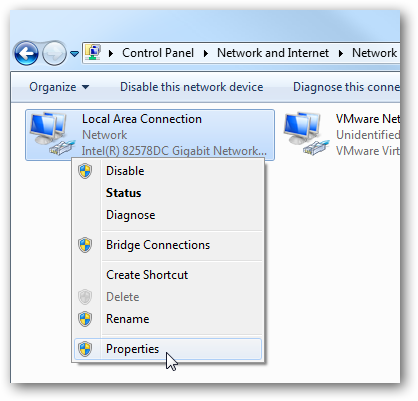 Method to change your IP Address on Windows & MAC using Network Setting. 1) Tap on the start and go to control panel. 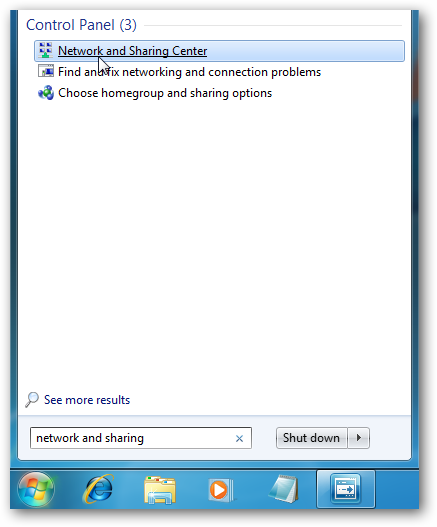 Choose Network And Internet option, now click on Network and Sharing Centre. You can also search for Network and Sharing Center in the Search box. 2) Choose Change adapter settings present at left side. 3) After that Right click on the network to which you are connected currently. Now select properties option. 4) Now you have to double-click on Internet Protocol Version 6 (TCP/IPv4). 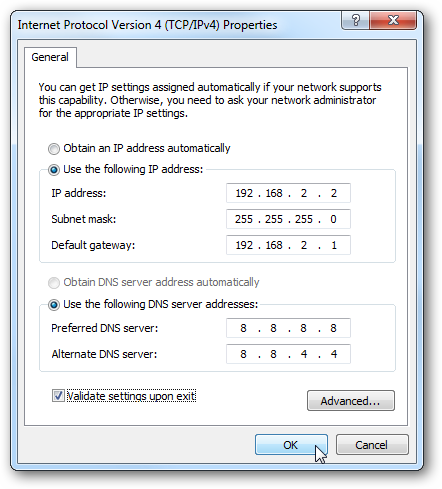 5) Select to Use the following IPv4 address, now set any IP address you want to use. Then double check the Validate button which is present at the bottom and click OK button. Here are the steps to Check Your IP Address. 1) After following the above-given steps you just have to Click on Start. 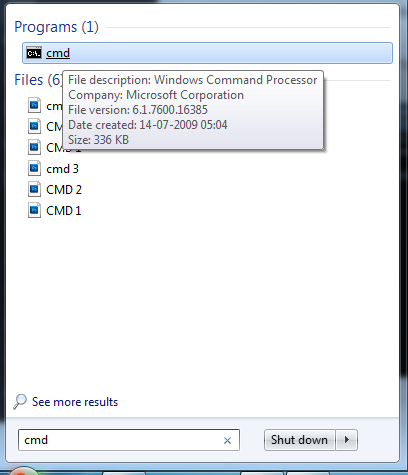 There you have to type “CMD” and then press “Enter” after you have pressed enter the command prompt opens. 2) Here you have to type “ipconfig” in CMD and then again press enter. 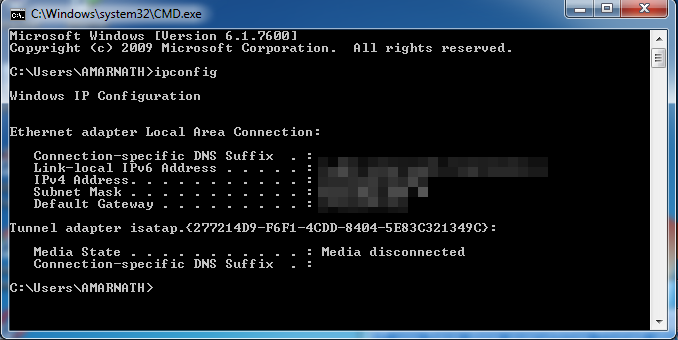 This process will show you the current address accompanying with IPv4 address, Subnet Mask, and IPv6 address. 1) You have to Click on Apple logo which is present at the right top corner of the desktop. Choose system preferences from the drop-down list. 2) Now select the network icon from there, the icon is silver in color. 3) Choose the network you want to connect with, wifi, broadband or different network. Then click on the advanced grey colored button. 4) After that select TCP/IP tab in the top. 5) Tap on “manually” option on the drop-down menu to the right of Configure IPv4. 6) Then insert the IP address you want to set, also enter subnet mask. You just have to click the grey Ok button on the right and tap on the apply button. 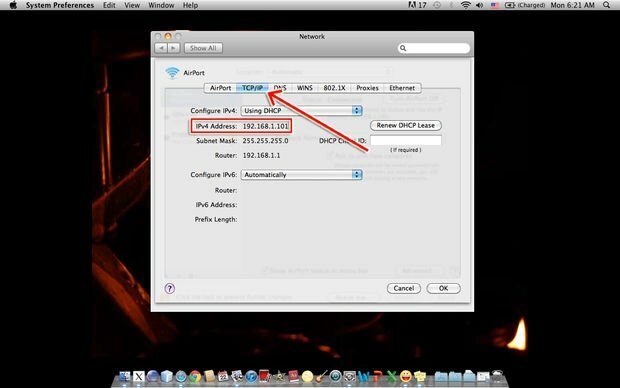 Using the above steps you can easily change your IP address. If you are returning the setting back to automatic this will set your Internet Protocol address which is offered by your network. The tool which protects your system from multi online scams and helps you in hiding your IP address is Virtual Private Network (VPN). It helps you in connecting to a different Internet Protocol address automatically. The VPN conceals your incoming and outgoing traffic and protect you from ISP or hackers spying on your online tasks. Here are some amazing VPN you can use. 1) Cyberghost VPN– Cyberghost is an amazing VPN for you. You can start a browser session and also a VPN connection with just one click using Cyberghost VPN. If you are using CyberGhost your online course is going to be anonymized. 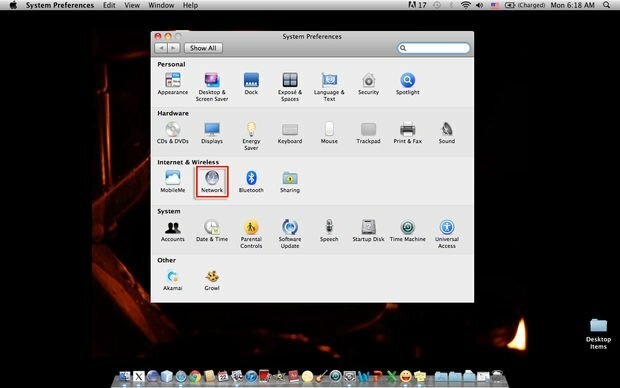 The Cyberghost VPN is possible for both Windows and Mac. 2) NordVPN– The NordVPN is again an interesting VPN, you can use on your Windows computer. It uses the double VPN technology which makes possible to hide data not once but twice. It features 2643 worldwide server positions in 56 various countries. This network never logs of what you are doing and where are you currently. 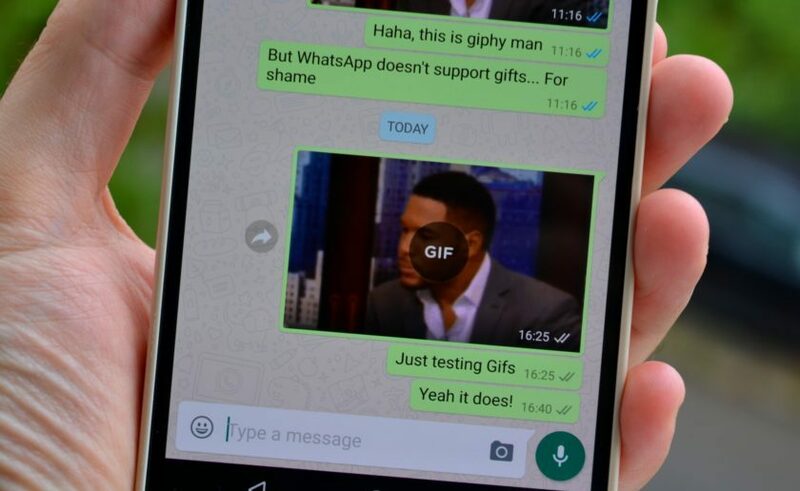 3) ExpressVPN– ExpressVPN manages the 256-bit to keep your online connection safe. This is the ultra-fast VPN servers, it offers passage across 94 countries. The ExpressVPN had made possible to enter any blocked content. It is also possible for both Windows and Mac. TOR Browser is a computer network that is running volunteers worldwide. 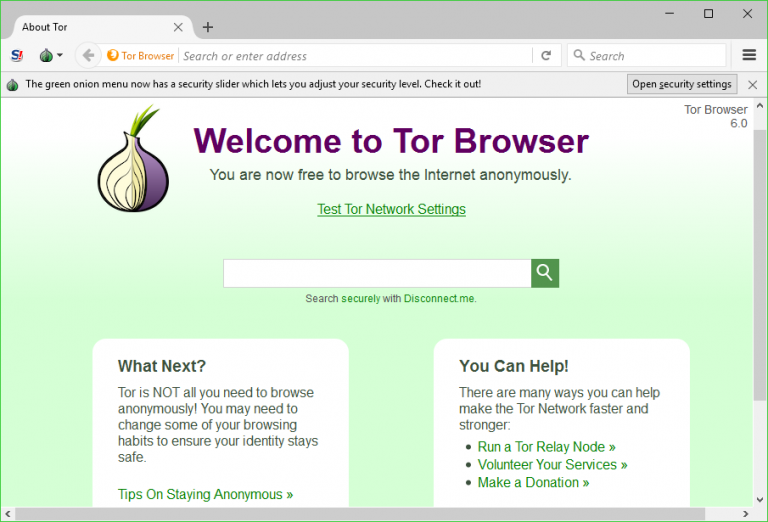 Now using TOR Browser how will you change your Internet Protocol address on your computer. 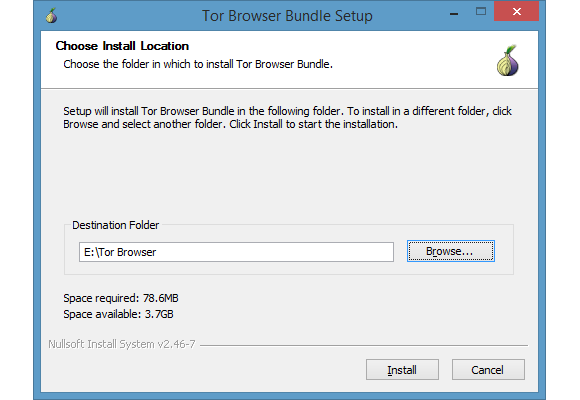 1) You have to download and install the TOR Browser on your computer. This is the revised edition of Firefox. 2) After downloading the installation file, you have to install it. 3) Now open the Tor Browser and you will find a pop-up window. 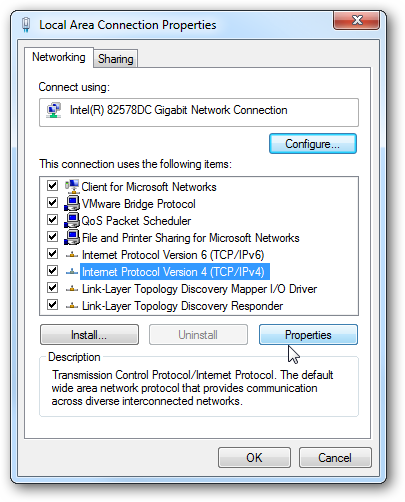 This prompt will ask you that if you want to connect directly or use to configure the proxy settings. 4) You just have to click Connect and a version of Firefox will launch. This is how you get connected to the TOR network. Visit the site whatismyip.com to identify the position based on your Internet Protocol Address. Using the above steps you will be able to change your IP address on your computer using Tor Browser. 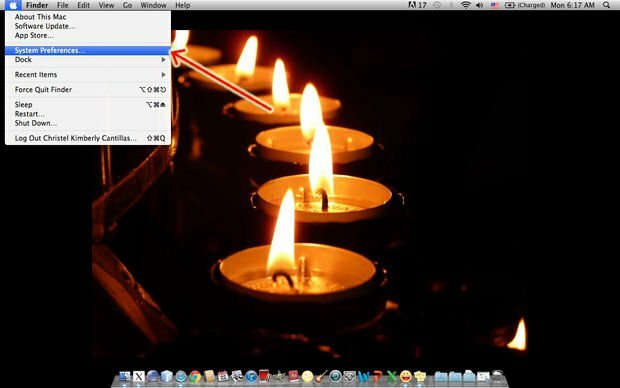 So following these steps you are able to Change Your IP Address of Windows & MAC. If you are changing your IP address to your main IP address can disturb your link with the main server so you will not able to start the internet. 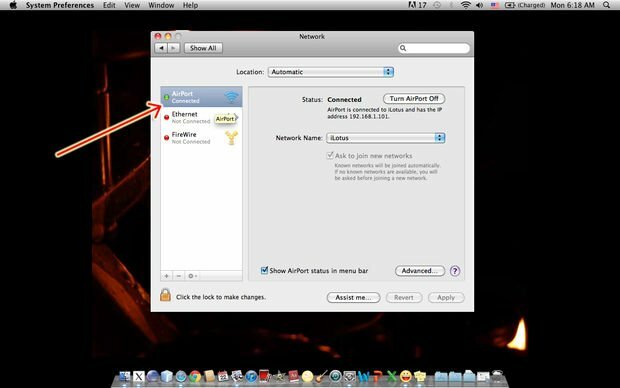 This point you have to return back the address to automatic which is set by the network. If you face any problem you can leave your question in the comment box.